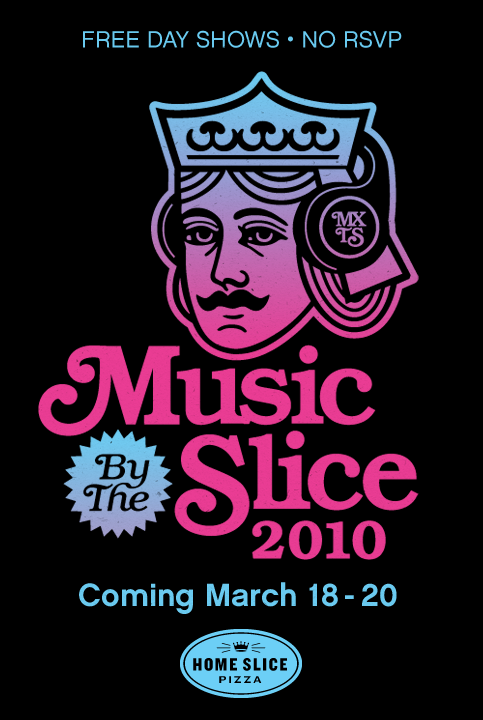 Home Slice Pizza is presenting three days of music at SXSW this year with performances from a variety of artists. The lineup with include Admiral Radley, Lou Barlow, Bright Light Social Hour and more. The event is free and no R.S.V.P. is required! Check out full details of the event below.